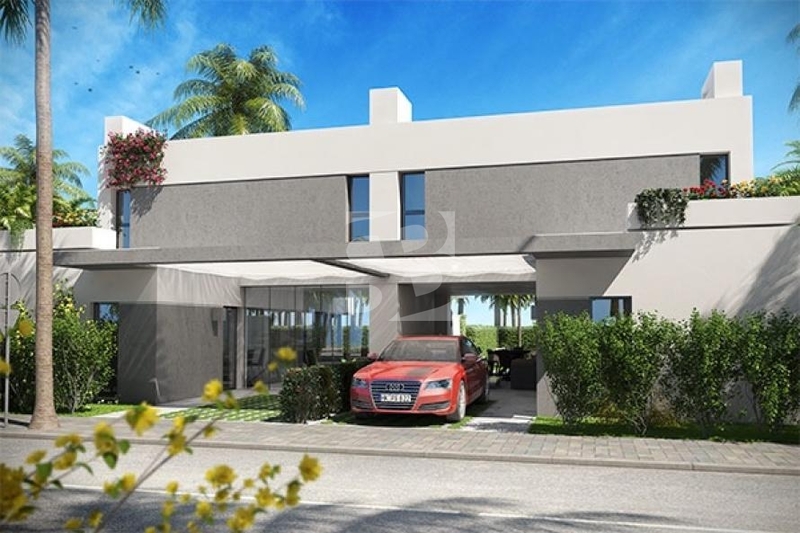 TORRE PACHECO-MURCIA.- 5 minutes from the beaches of Mar Menor, a surprising and current distribution, capping a magnificent porch that doubles the living room to the outside. 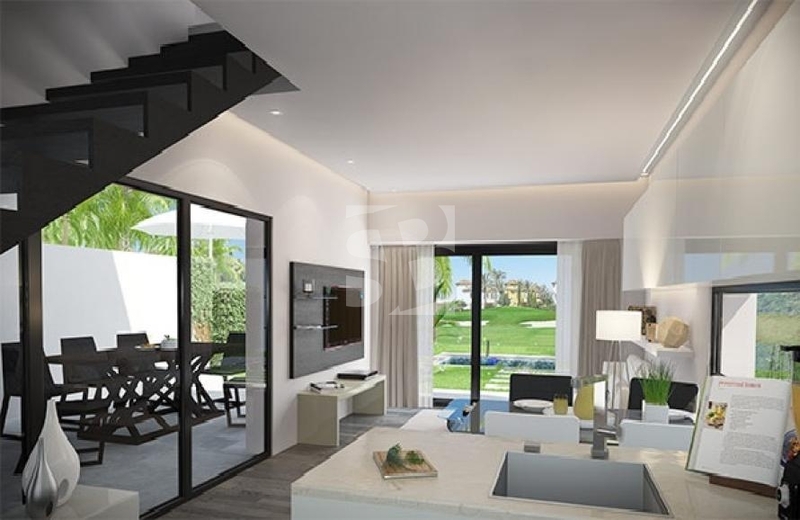 The property has a finish in first qualities, 3 bedrooms and 3 bathrooms spread over two floors, plot of over 200m2 in front of the golf course. Distance to beach: 4.5 km.